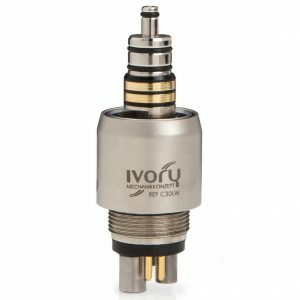 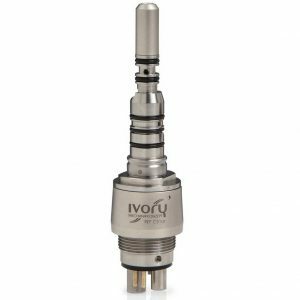 With ivory couplings your patients are safer than ever! 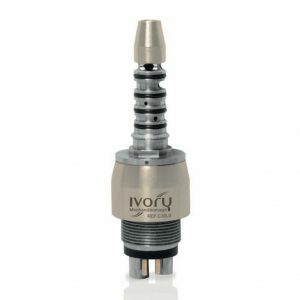 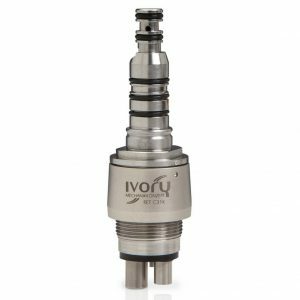 To complete The Ivory Silk Line Highspeed Handpieces, you can choose from a range of couplings compatible with most quick connector types on the market today. 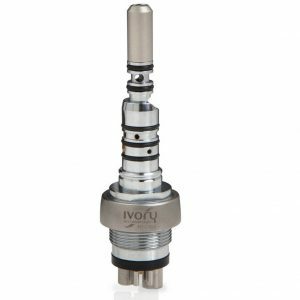 Choosing the same coupling as on your existing equipment ensures the interchangeability of your instruments optimises your investment. 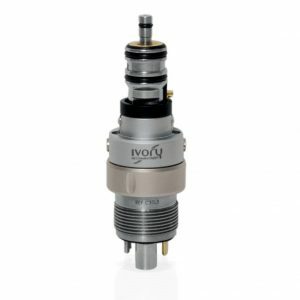 Plus, the couplings can be rotated through 360°and benefit from an LED light source increase the performance of your Turbine guaranteeing an high intensity illumination of the operating area for over 50,000 hours. 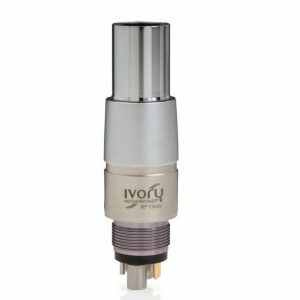 What else can you desire?